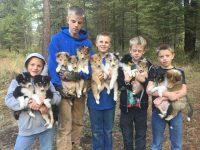 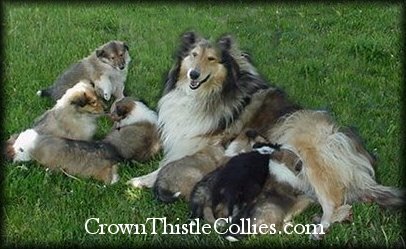 At Crown Thistle Collies, we sell rough Collie puppies from farm raised family dogs who are beloved members of our family. 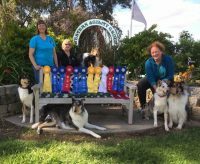 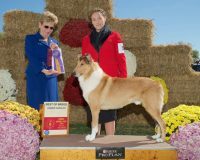 Our goal in breeding Collies is to advance and preserve our bloodlines and improve the next generation of our remarkable Collie dogs. 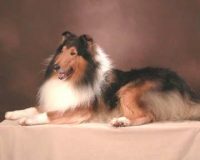 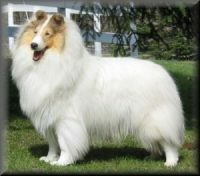 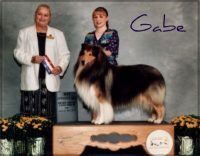 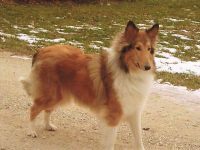 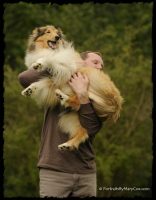 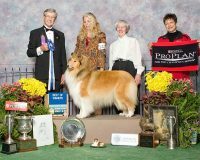 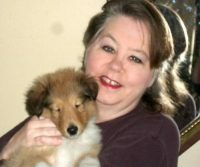 As a Michigan Collie breeder, we sell quality rough Collie pups from normal eyed championship European and American bloodlines. 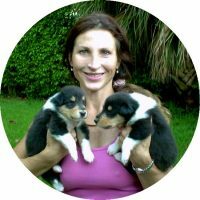 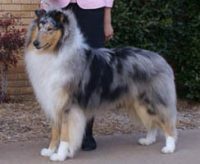 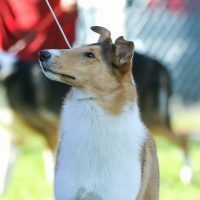 Our Collies are purpose bred to not only have beautiful conformation, but to also have calm, gentle, intuitive, and highly intelligent temperaments as well.